← What’s in store for Real Local Cooking in 2012? Bucky, hmm. That’s an unusual word to describe something. 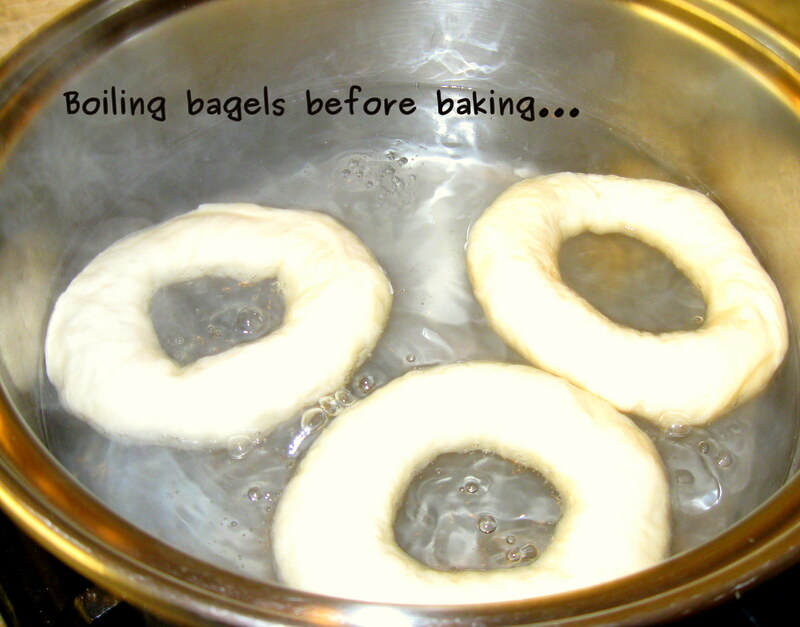 I’ve never made bagels, they’re on that LONG list of things to try! I would have never thought of using the word bucky to describe them.